Will the ‘Barolo’ Shearwater of the Azores, Canaries, Selvages, and Madeira in the Atlantic be split from its current position as a subspecies of Little Shearwater (Puffinus assimilis baroli)? If so, will it be given full species status or be lumped as a subspecies of Audubon’s Shearwater? 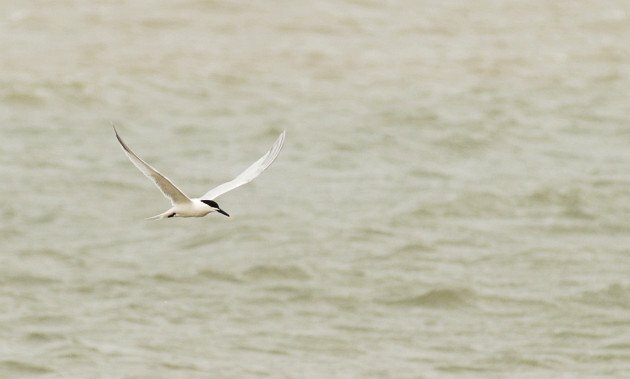 Will the New World form(s) of Sandwich Tern be split as Cabot’s Tern (Thalasseus acuflavida)? 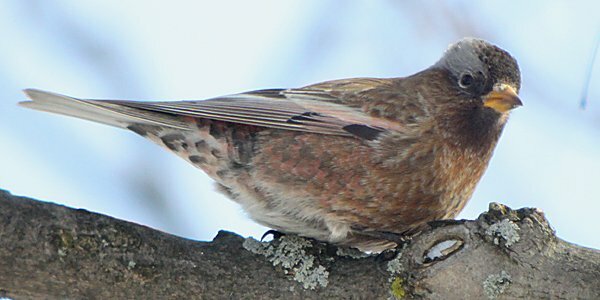 One proposal, citing a 2009 paper, suggests that North America’s three rosy-finch species be lumped into Leucosticte tephrocotis. We know that this one is happening for sure because of a followup proposal that begins thus: “Now that we have voted to split Sage Sparrow into two species, we need to consider English names for the daughter species.” Looks as if the names might be Sagebrush Sparrow and Bell’s Sparrow, but we shall see. What are your thoughts on the above? And any other decisions you’re looking forward to this year? 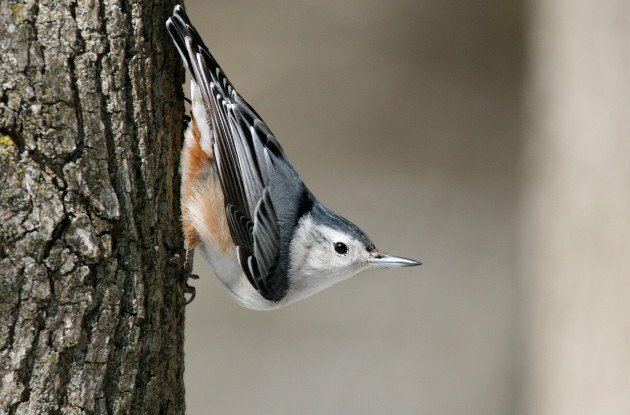 If nuthatches must be split, I would be fine with “Carolina Nuthatch” or “Eastern Nuthatch,” or just retaining the descriptive “White-breasted Nuthatch” for the eastern form. “Eastern White-breasted Nuthatch” is pretty cumbersome and would probably end up being revised again anyway (as happened with the sharp-tailed sparrows). Eastern White-breasted Nuthatch would be a contender for longest bird name to length of bird ratio. I think Middendorph’s Grasshopper Warbler and some of the tropical hummingbirds are right up there also. Right on, Joe. If there is a split, I trust that wiser heads will prevail this time around and we’ll have the English names Carolina, Nelson’s, and Slender-billed Nuthatches. I’d also be happy with Aculeate Nuthatch, myself, but I don’t see much chance of it. I think Carla Cicero got it wrong suggesting that one of the four species would be named Sitta nelsoni. The range of nelsoni spans both the ESNNR (Eastern Sierra Nevada and Northern Rockies) clade and the RGM (Rocky Mountain, Great Basin and Mexico) clade, but the taxon was described from the Huachuca Mountains, AZ, well within the latter. So nelsoni would be a subspecies of Sitta lagunae, and the RGM clade would be named Sitta tenuissima.